We are a values based village school and see this as our foundation stone. As part of the Bedfordshire Schools Trust (BEST), a vibrant learning community, we benefit from both support and services. Welcome and thank you for your interest in our school. We are a values based village school and see this as our foundation stone. 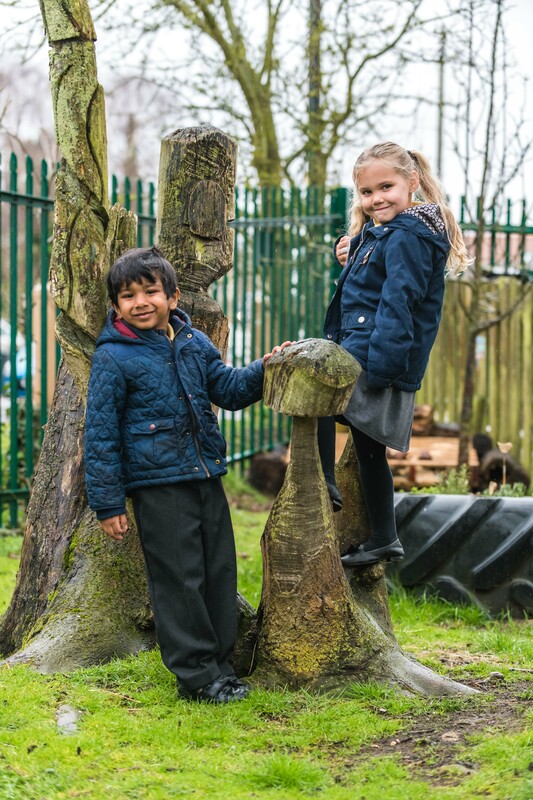 We offer a warm nurturing environment with an emphasis on outdoor learning where children are treated as individuals. 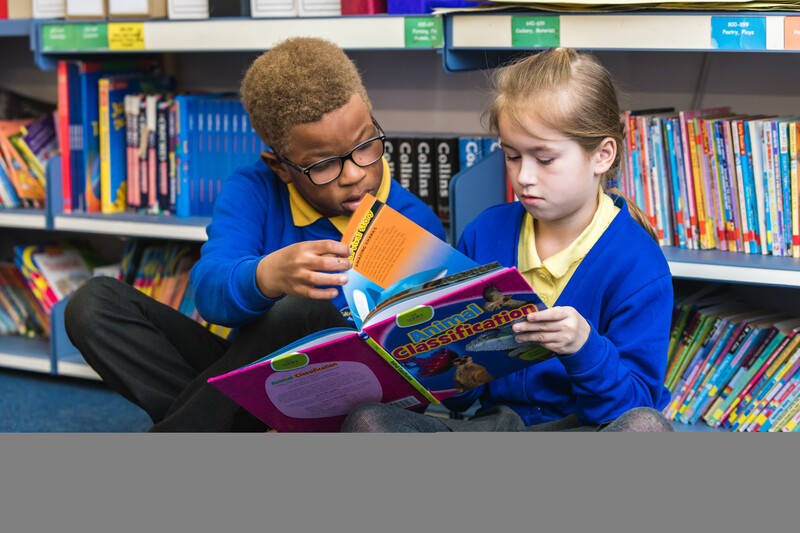 We are part of the Bedfordshire Schools Trust (BEST), a vibrant learning community, and benefit from both support and services. 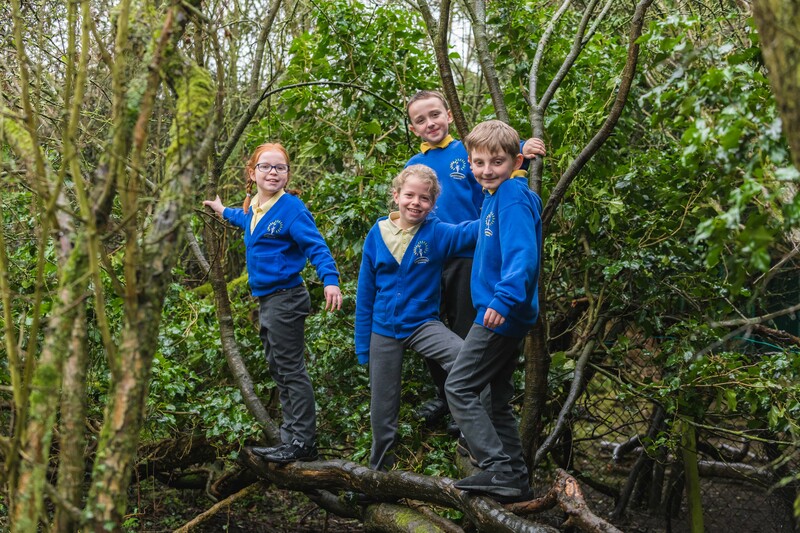 Exemplary pastoral care and the support and guidance given to all children are the foundations on which pupils' extremely positive attitudes to learning are developed. Our close partnership with Parents also reinforces this. Children know how to be healthy, reflecting the school’s Healthy School status and keep themselves safe. 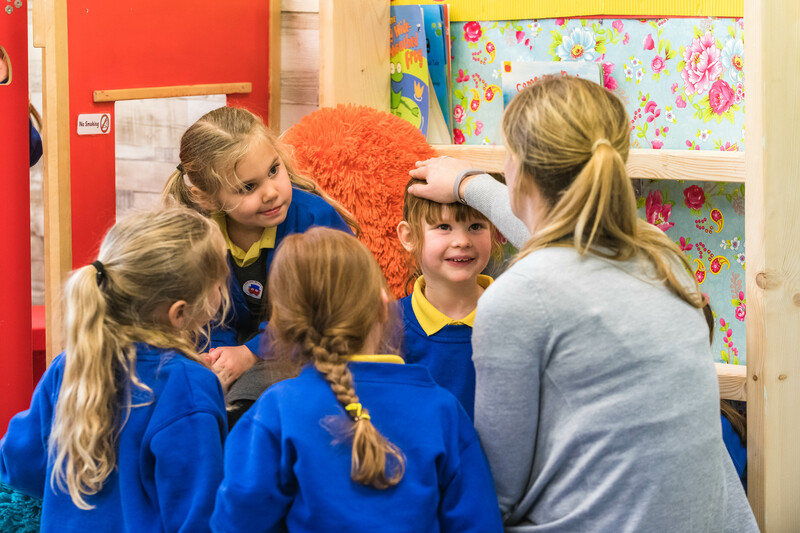 We offer a rich, exciting curriculum, friendly and knowledgeable teachers and a fantastic environment. We believe we can offer your child an excellent education! If you have any questions or would like to visit our lovely school, please contact Mrs Davison in the School Office. Should you require a paper copy of any information on our website then please contact the school office with your request. This will be given to you free of charge. Please see below guides on how to keep your children safe online. Don't forget our Easter annual egg rolling competition and egg decorating competition is happening tomorrow!